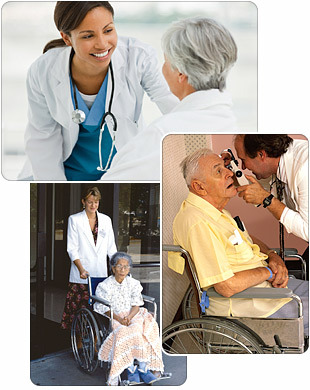 Geriatrics is the branch of medicine that focuses on health care of the elderly. It aims to promote health and to prevent and treat diseases and disabilities in older adults. Geriatrics was separated from internal medicine as a distinct entity in the same way that pediatrics is separated from adult internal medicine and neonatology is separated from pediatrics. 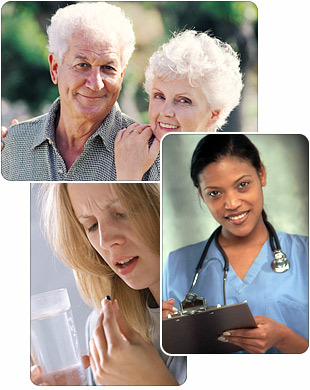 There is no particular age in which patients may be put under the care of a geriatrician. 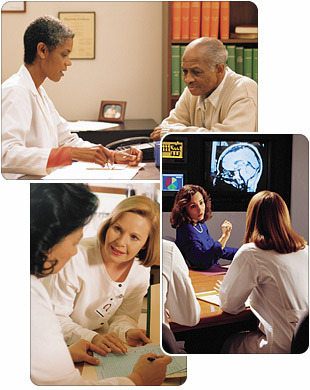 Instead, a patient fitting a profile of the typical problems that elderly patients often experience determines this. Why do I need a Geriatrican? A Geriatrician has had years of training and experience, above and beyond, medical training, to recognize all of the special challenges the elderly may have. •What is normal aging and what is pathological. What is the difference between Geriatrics and Adult Medicine? Geriatrics differs from adult medicine in many respects. The body of an elderly person is substantially different physiologically from that of an adult. Treating an elderly person is not like treating an adult. Many people cannot differentiate between Disease and Aging effects. For example: Renal impairment may be a part of aging but renal failure is not. Also urinary incontinence is not part of normal aging, but it is a disease that may occur at any age and is frequently treatable. Some elderly people may find it hard to describe their symptoms in words, especially if the disease is active and causing confusion, or if they have cognitive impairment. 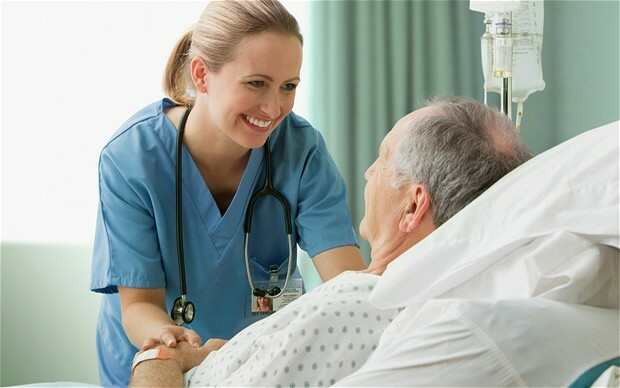 Delirium in the elderly may be caused by a minor problem such as constipation or by something as serious and life threatening as a heart attack. The decline in physiological reserve in organs makes the elderly develop diseases and be liable to have complications from even mild problems. 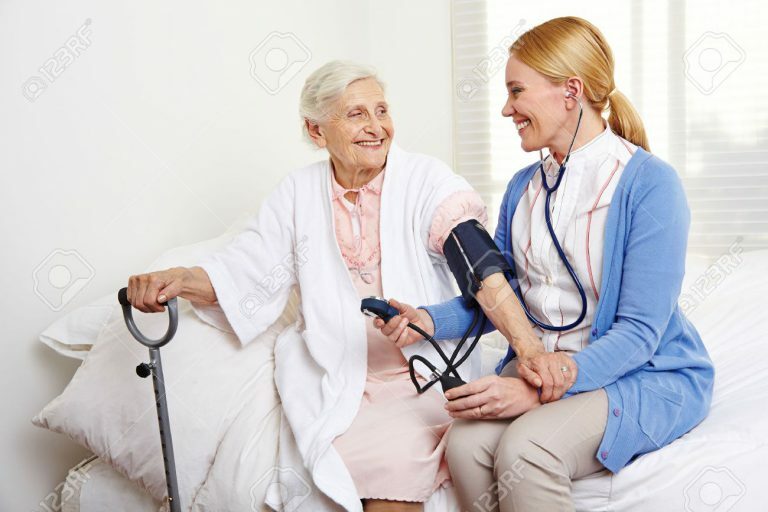 For example: Fever in elderly persons may cause confusion leading to a fall and from the fall, they may have a fracture causing further difficulty. Another major difference is that elderly persons sometimes cannot make decisions for themselves. The issues of power of attorney, privacy, legal responsibility, advance directives, and informed consent must always be considered in geriatric procedures. Elder abuse is also a major concern in this age group. In a sense, geriatricians often not only have to “treat” the elder but the caregivers and sometimes, the family. The use of multiple medications is known as Polypharmacy. 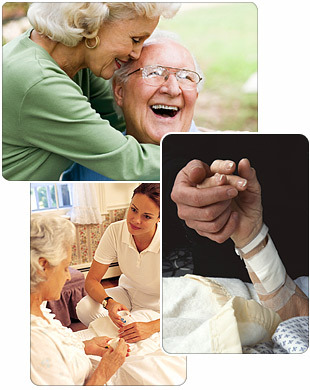 Elderly people particularly, are subjected to multiple medicines due to many causes. Some elderly people have multiple medical disorders; some use many herbs & OTCs; some adult physicians just prescribe medications to their specialty without reviewing other medications used by the elder patient. This polypharmacy may result in many drug interactions and may cause some drug adverse reactions.